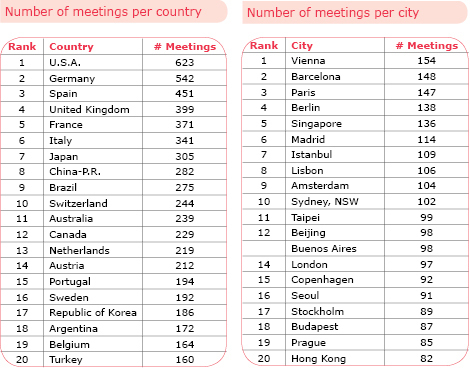 In 2010, in terms of number of international meetings organised, Istanbul is ranked seventh among the world’s cities with 109 meetings. It jumped into the 7th position from 17th previous year. 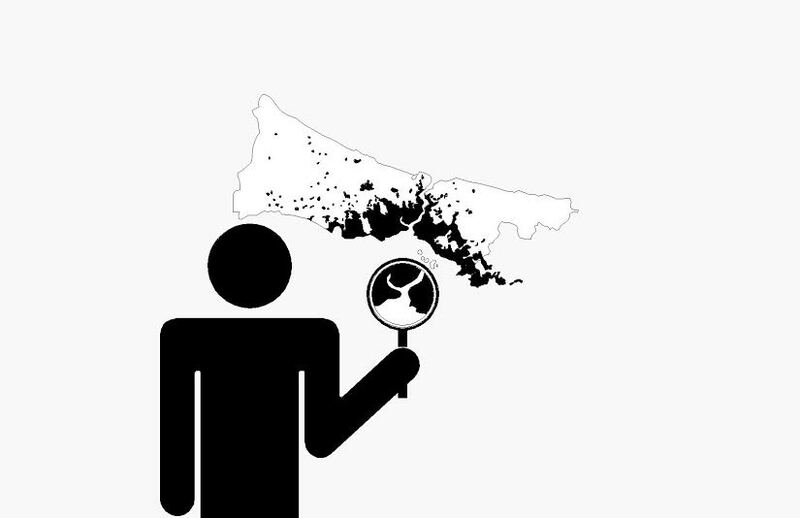 This position reflects Istanbul’s position as being the seventh mostly visited city in the world. Yes, the city definitely is becoming global!